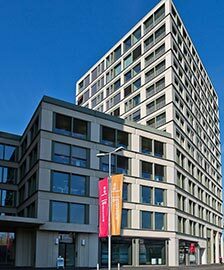 The ZURICH location of IFI offers live training in financial modeling and corporate valuation. Like all of our convenient global locations, it’s recognized internationally for excellence. Our instructors are experts in the finance field, with over 100 years of combined experience in investment banking. In fact, they bring to our classrooms many billions of dollars in investment banking and private equity transaction experience. As a result, our students benefit from their real-world experience. The course content has been expertly developed to put each student on an accelerated career path in finance. Our course is ideally suited for you whether you’re interested in starting a career in finance and for financial professionals who want to take their skills to the next level. The students who complete IFI’s training sessions are fully prepared to excel professionally. Our course assures that you’ll have the skills you need to perform at the level of a first-year financial analyst or associate. We also provide, at no extra cost, individualized support for every student, including complete course materials, one-on-one resume assistance, and interview coaching, along with the ability to return to IFI to refresh your skills at any time after you complete the course. If you want a career in finance or are already working in finance but want to enhance your skills, you’ll find that enrolling in the International Finance Institute is the perfect way to achieve your goals. *Class enrollment is on a first-come, first-served basis. 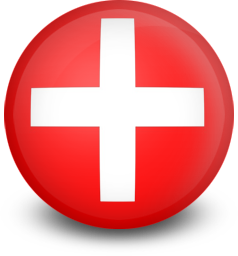 Zurich Financial Modeling Training classes are held in the prestigious OBC Suisse Business Centre. For relaxing breaks, there is also a comfortable Center lounge and a cafeteria. These stylish premises are the perfect setting for holding comprehensive training and discussions. The Greater Zürich Area is one of the world’s leading financial centers and Switzerland's economic center. Most Swiss banks have their headquarters in Zürich, and numerous foreign banks are located in the Greater Zürich Area. The city is the home of the Swiss Stock Exchange, which was established in 1877, and is currently the fourth most prominent stock exchange in the world. Zürich is also the world's largest gold-trading center. Ten of Switzerland’s 50 largest companies have their head offices in Zürich, including ABB, UBS, Credit Suisse, Swiss Re and Zürich Financial Services. Zurich is also home to two of the world’s largest bulge bracket firms, along with a large number of international companies. 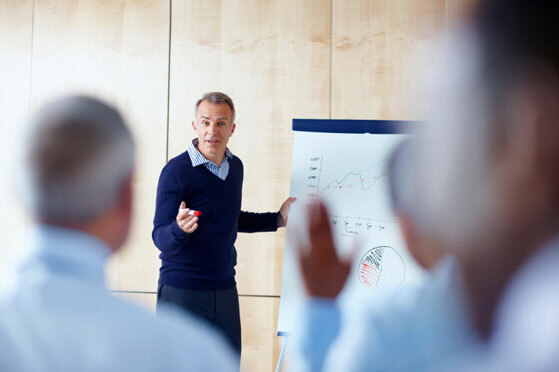 To enroll in the next Zurich financial modeling training sessions or to learn more about IFI’s program, please call our Zurich office at +41 44 508 3376. If you’re unable to call international phone numbers from your current location, please email us at [email protected] and we’ll be happy to contact you at your convenience. We look forward to speaking with you. Do you need more information? Fill the form below and a representative will contact you shortly. © 2005-2019 International Finance Institute. All rights reserved.